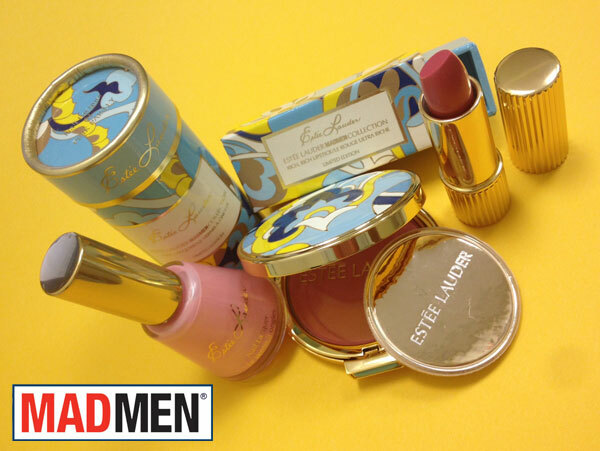 The swingin' sixties are back thanks to the second Mad Men-inspired collection from Estee Lauder. To celebrate season six, the brand launched three limited edition products for us to swoon over before the two-hour premiere on April 7th. The collection includes a rosy pink lipstick housed in a chic gold case and sixties printed box, a stunning gold and printed rose blush compact, and a pretty sheer pink nail lacquer that will help bring you right into spring. Get your hands on these limited edition goodies before they're long gone. 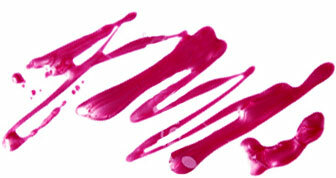 Plus, get beauty tips for the new products at EsteeLauder.com.